The Horn Player's Songbook is a means for improving accuracy, phrasing, intonation, and musicality. 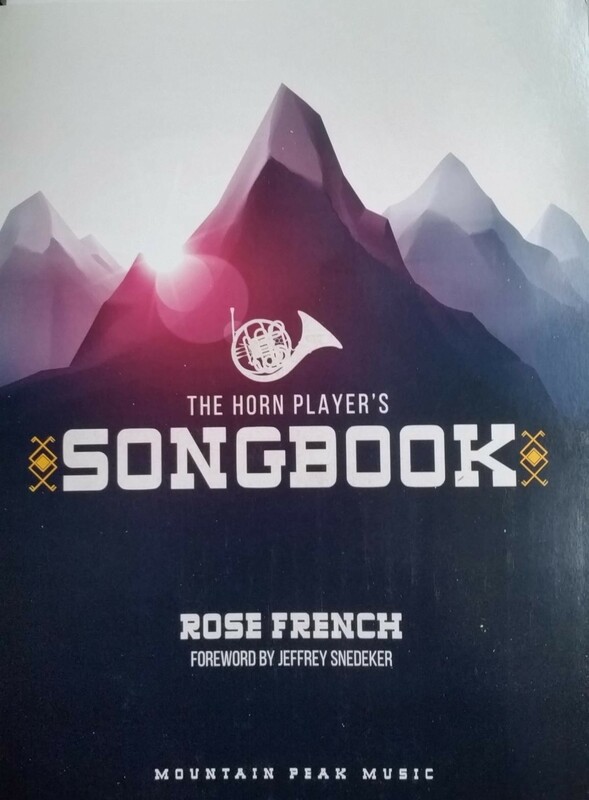 By using familiar melodies, The Horn Player's Songbook connects your singing voice to your horn playing so you can begin to sing through your instrument with a sense of musical beauty, ton, and expression. This book is perfect for young hornists who need help with accuracy, and older players who would like to practice transposition.